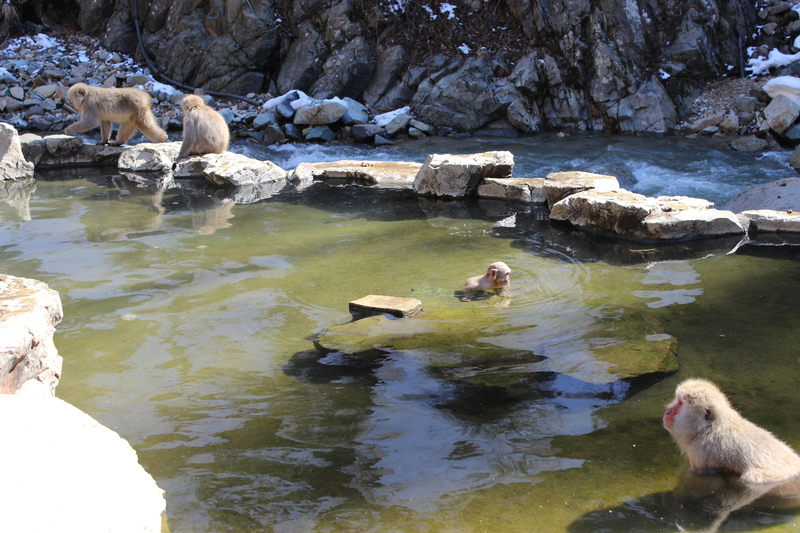 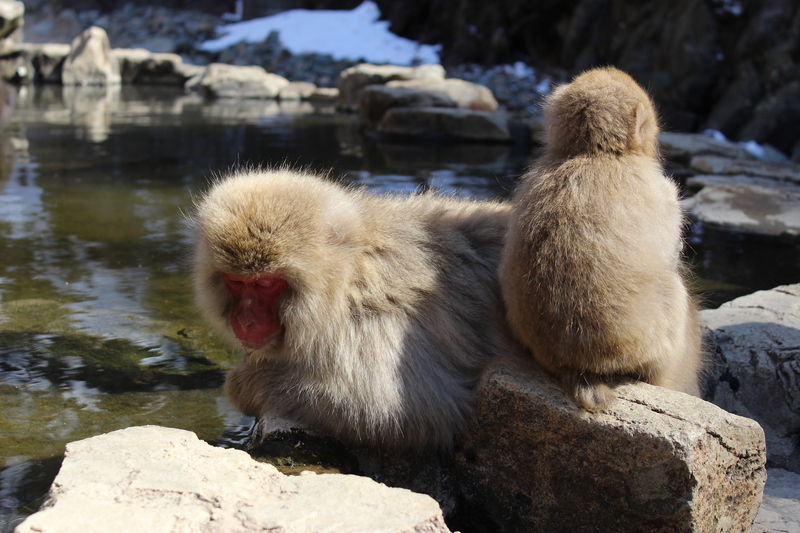 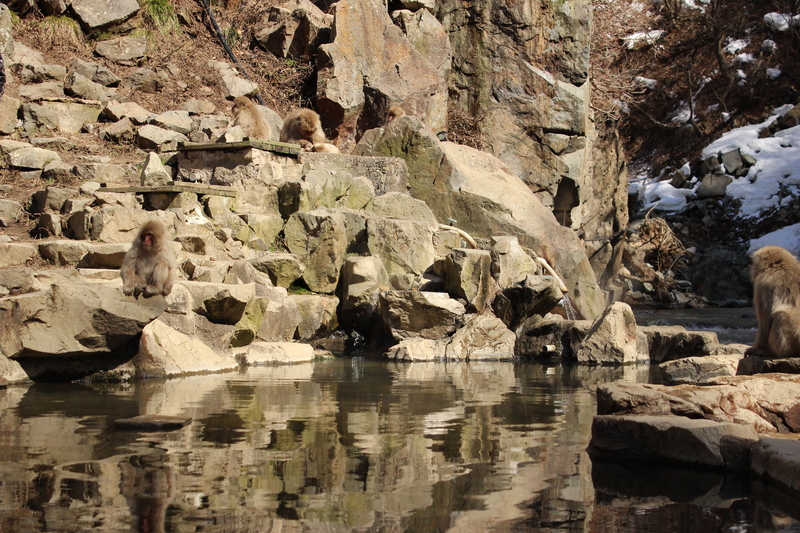 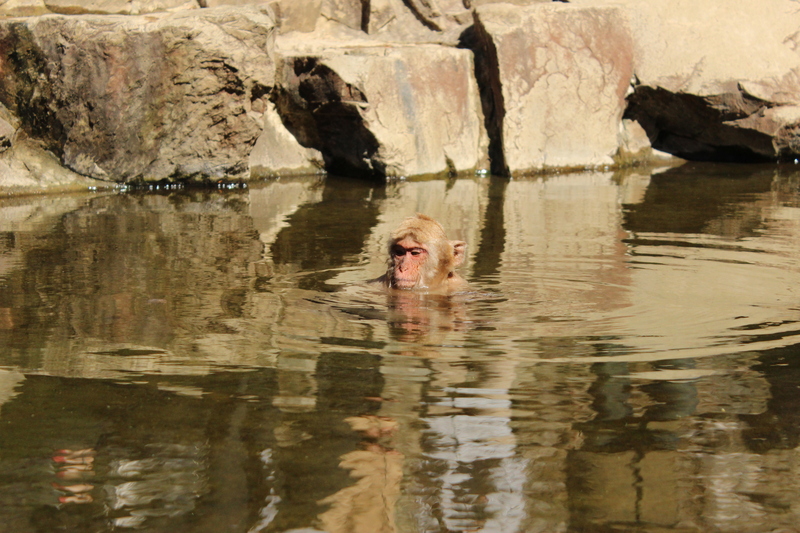 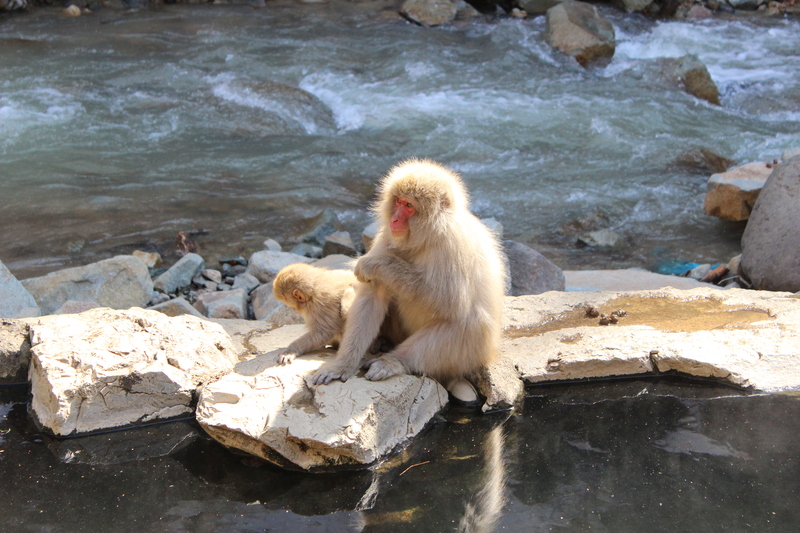 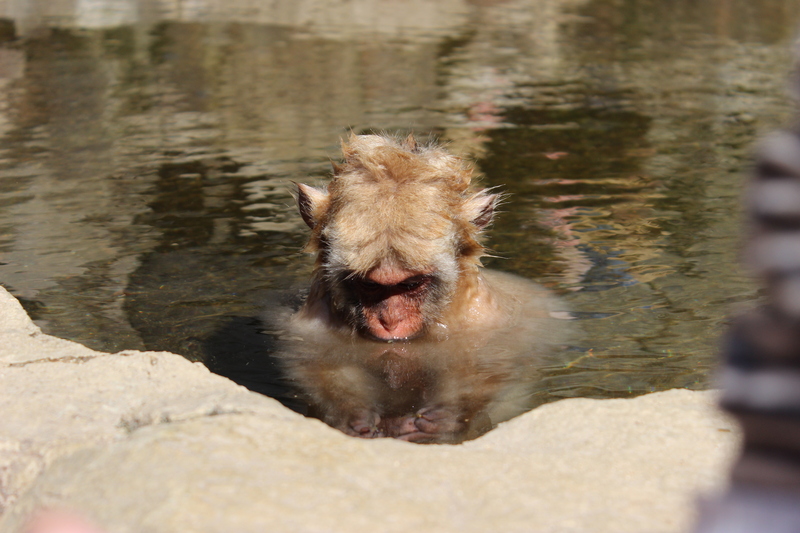 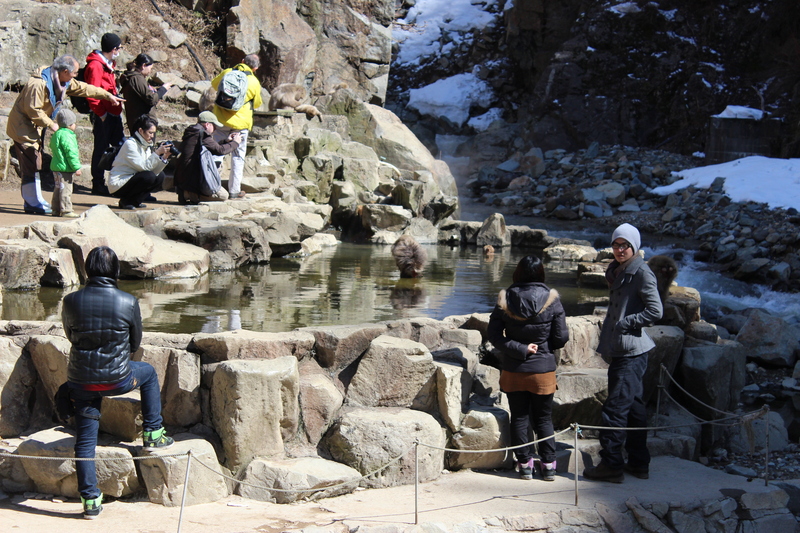 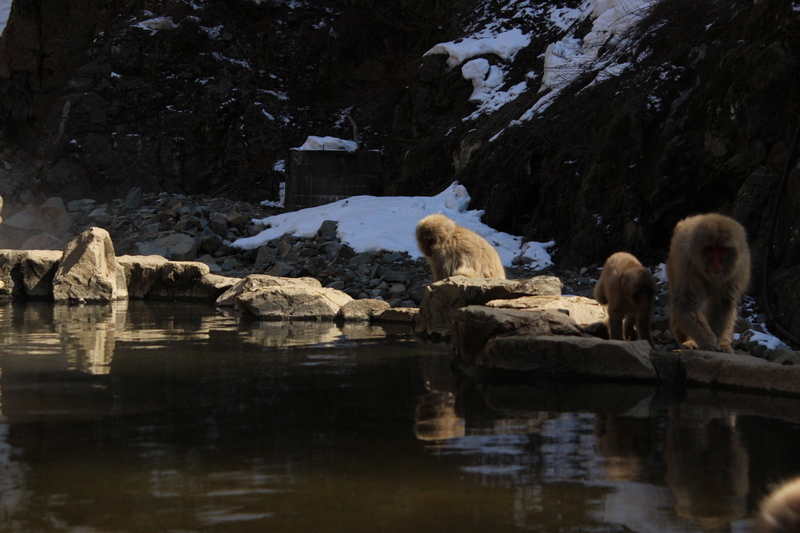 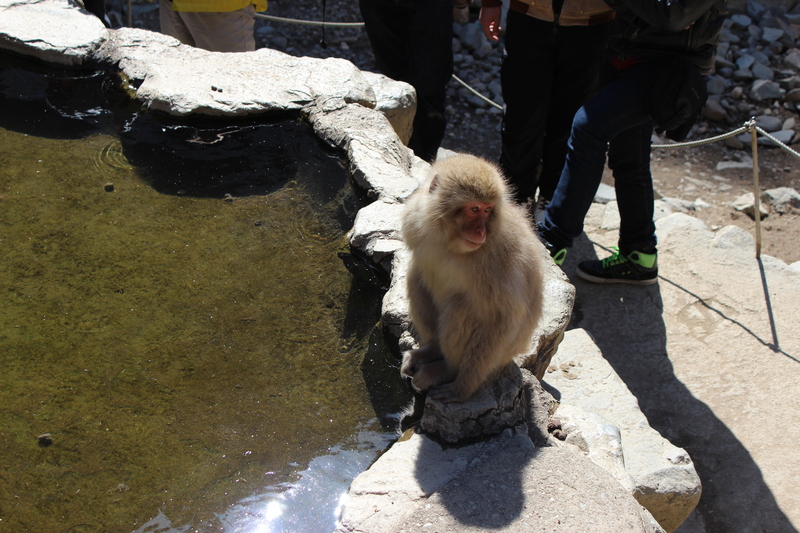 One of Nagano prefecture’s famous tourist sites is Jigokudani, a natural hot-spring area where the snow monkeys like to bathe. 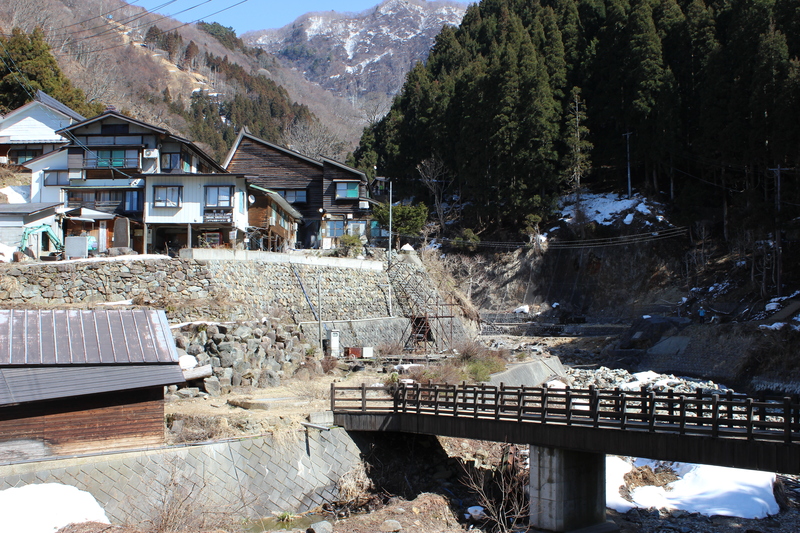 Although I’ve been to Nagano before in the winter with quite a lot of snow on the ground, there was a warm front in mid-March that melted most of the snow for which the area is famous. 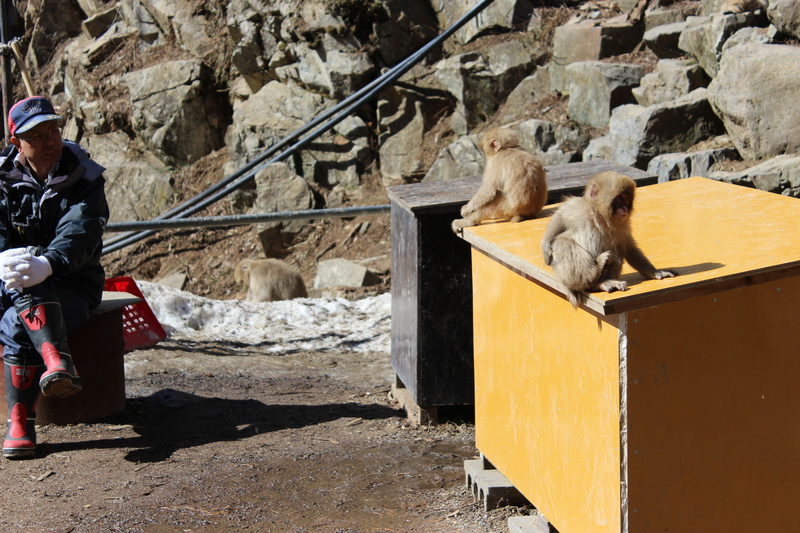 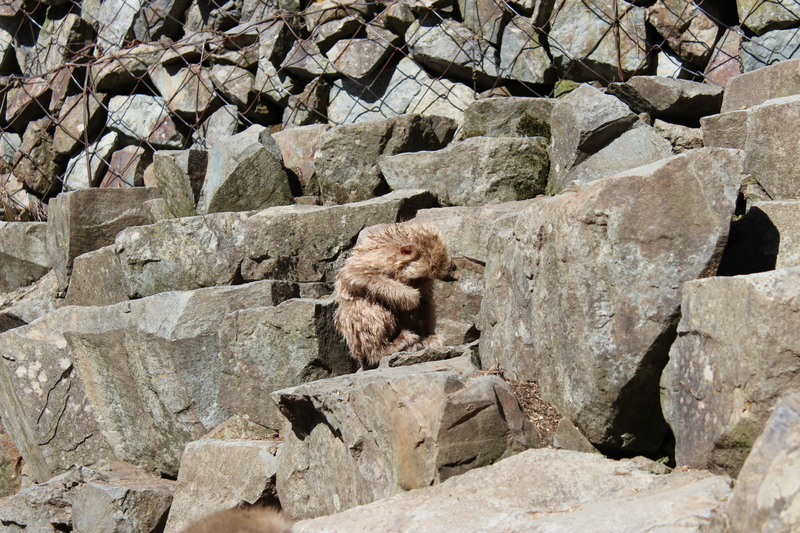 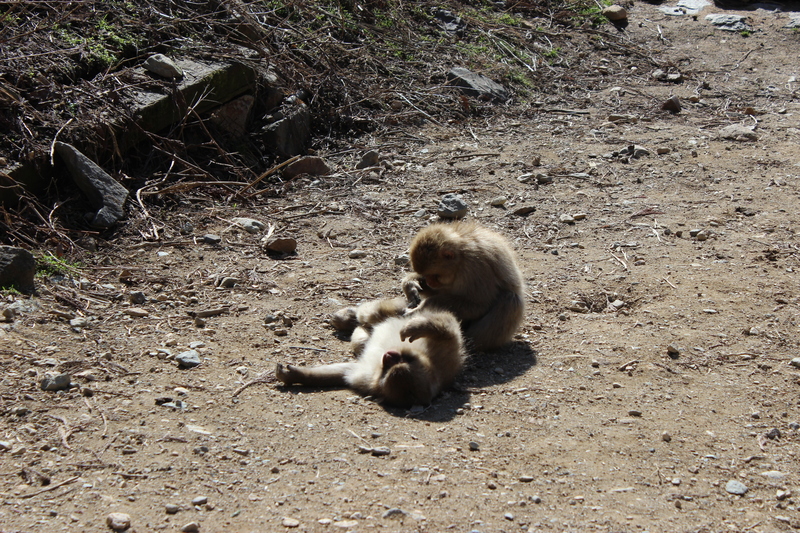 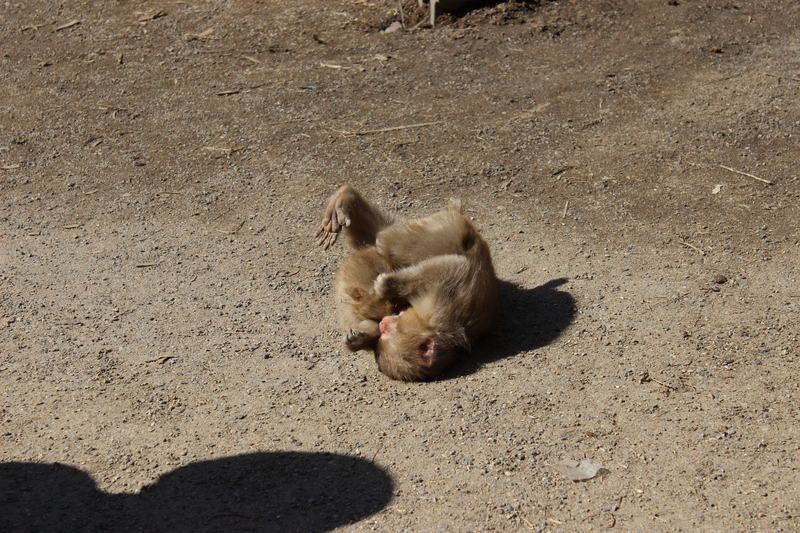 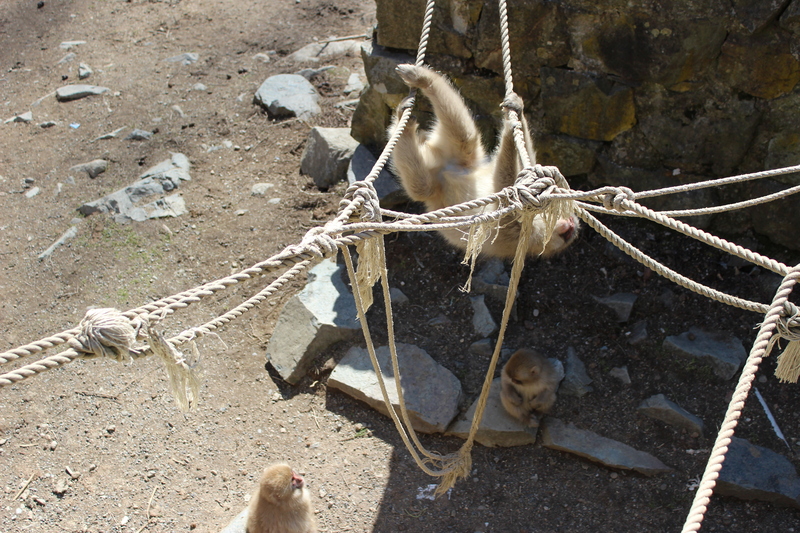 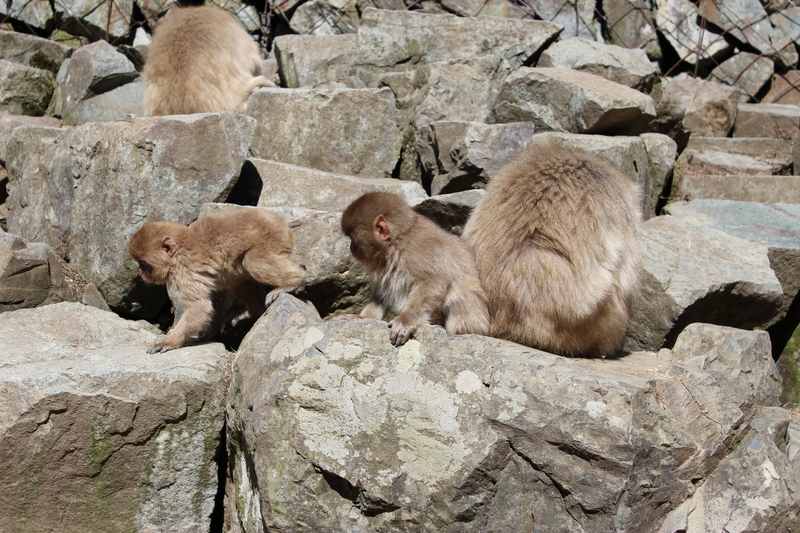 Luckily for us, the monkeys seemed undeterred by the unseasonable weather. 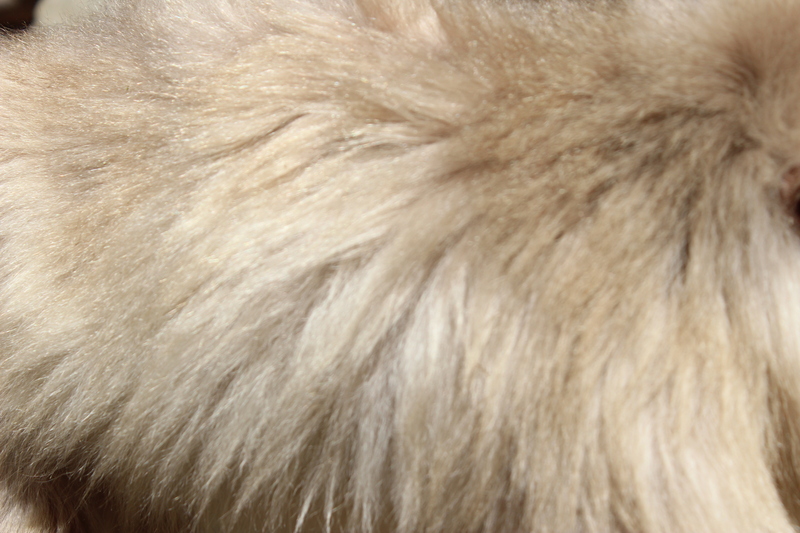 See that black dot in the center? 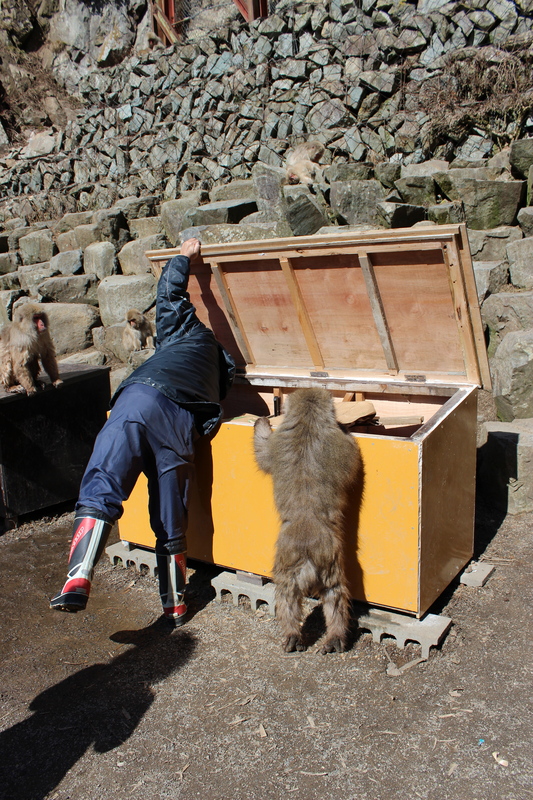 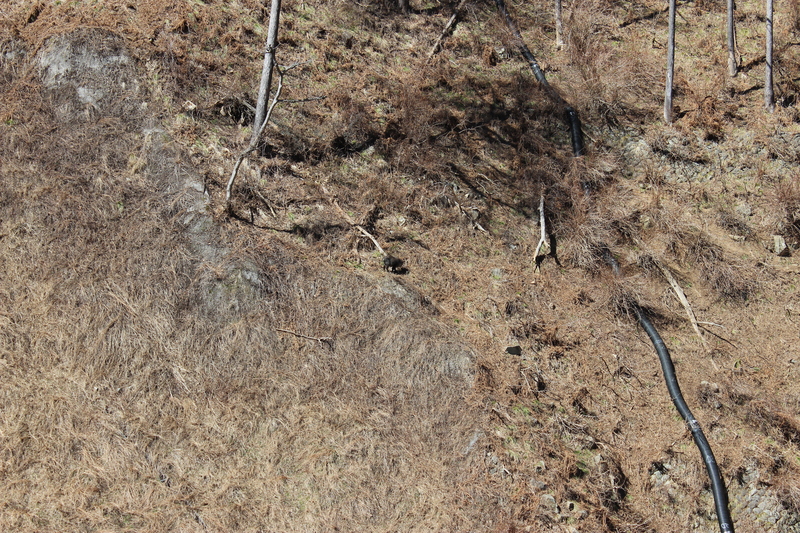 It’s a Japanese serow (Nihon kamoshika, ニホンカモシカ), a mountain goat! 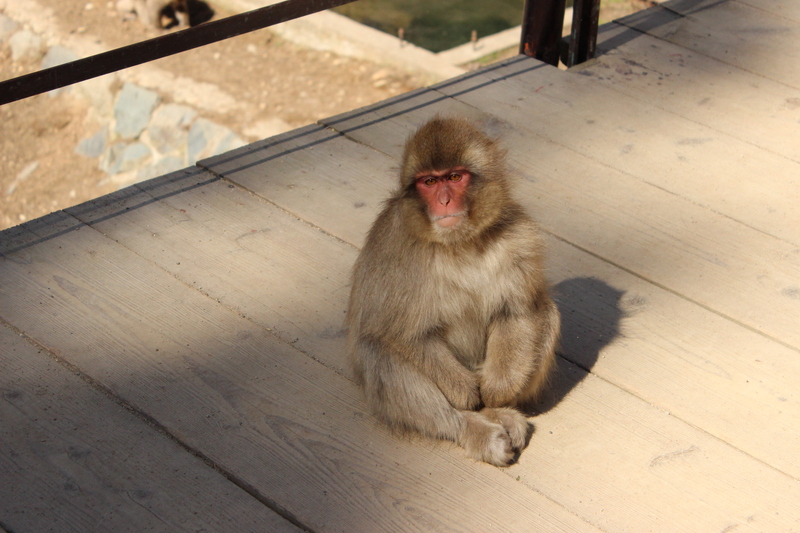 Cheeky monkey walked right in front of my camera.